Fiscal Oversight: Is Your Board Making the Grade? Raising Funds Through Raffles - Are You Doing it Legally? Nonprofits may not face the same government regulations or public scrutiny as for-profit public companies do. But that doesn’t mean your board can afford to get slack about financial governance. Donors and watchdog groups are paying increased attention to organizations’ Forms 990 and the media is quick to pounce on rumors of fraud or other financial wrongdoing in the nonprofit sector. If you don’t already do so, consider regularly evaluating your board’s financial oversight. Whether you have a finance or audit committee — or both — how well their members carry out their duties is critical to your organization’s continued well-being. Unlike for-profit public companies, nonprofit boards aren’t required to have an audit committee, but many nonprofits have added one anyway. Finance committees are still more common in the nonprofit world, but they’re generally concerned with financial operations and the practical details of funding their organizations’ missions. For their part, audit committees focus on internal controls and financial compliance matters. (See the sidebar “The difference between finance and audit committees.”) Together, these committees — along with the rest of your board — should ensure that your nonprofit has reliable operating cash flow, avoids unnecessary risk and adheres to commonly accepted accounting policies. Because your board’s financial decisions trickle down to every function of your organization, try to hone in on activities that your finance and audit committees have the most direct influence on. For example, does your nonprofit have an operating reserves policy and are your reserves adequate? Does your outside auditor always issue clean reports? If not, how have auditor concerns been addressed? Are Forms 990 and other government reports filed on time? Is your executive director’s compensation “reasonable” compared with compensation offered by your organization’s peers? If you start spotting negative patterns, dig deeper. In most cases, audit and finance committee members aren’t intentionally negligent. They may not have the time or energy that your organization’s financial governance requires. More likely, they don’t know enough about the complex tasks they’ve been assigned. Some simply may not have a relevant background, while others may not have received a proper orientation when they joined your board. If your nonprofit’s central problem is finding qualified board members to sit on financial committees, you’re not alone. But it’s important to have at least a few qualified people on your board. Good candidates understand and can interpret financial statements and have at least a basic knowledge of accounting principles. They should also be able to recognize key nonfinancial indicators that measure the success of your mission — such as paid hours vs. volunteer hours and grants applied for and received. What’s more, they should be willing to ask questions and use financial information to establish economically sound policies that further your nonprofit’s mission. Financial professionals such as CPAs, bankers and company controllers or CFOs usually fit the bill. But you might also look to attorneys who specialize in financial transactions or insurance professionals, who, after all, have extensive risk-management experience. Once you’ve found new board members who meet your criteria, train them on your organization’s issues. If they’re new to nonprofit governance, you may need to explain such concepts as the differences between restricted and unrestricted funds and accounting rules for pledges, endowments and charitable gift annuities. Also, cover areas such as the function of the audit committee and financial management team, cost-benefit analysis and tax-exempt status. If your board’s fiscal oversight is failing to make the grade and you’re having trouble finding qualified individuals to staff your finance or audit committee, there’s another option. Consider contracting with a CPA to act as your board’s independent advisor. This expert can provide financial expertise and act as a liaison between your finance or audit committee and the full board of directors or staff. To ensure independence, your advisor shouldn’t work for the same accounting firm that provides you with audit or other significant accounting services. If your nonprofit board already has a finance committee, does it also need an audit committee? Both work to ensure that an organization operates in a fiscally responsible manner. But their objectives and responsibilities can be quite different. Presenting regular financial reports to the full board of directors. Audit committees, on the other hand, set and enforce the controls needed to run an organization according to the finance committee’s policies. They’re responsible for establishing internal control policies and monitoring compliance with them. Audit committees also appoint and oversee external auditors and approve their compensation and retention. If necessary, committee members investigate allegations of financial wrongdoing. A good finance committee makes the job of the audit committee easier. And a diligent audit committee allows the finance committee to function more efficiently and focus on its nonprofit’s mission. 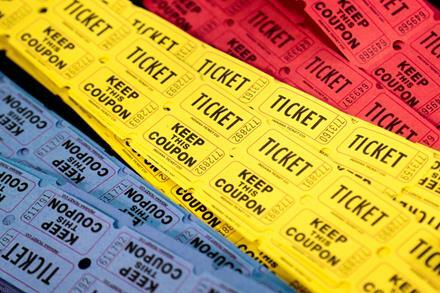 Activities such as raffles are a popular way for nonprofit organizations to raise funds and why not? It’s fun for the donor and relatively easy to conduct. However, there are many state and federal rules that can and do get overlooked in the process. This can cause headaches for the organization that could easily be avoided. Are we eligible to raise funds through gambling activities? 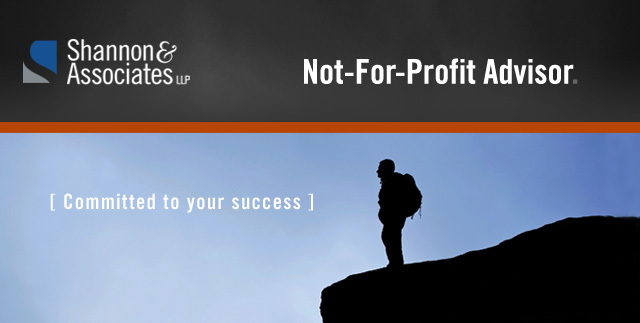 Most (but not all) nonprofits qualify except for nonprofits that have been in existence less than one year. Do we need a license to put on a raffle? It depends directly on how many raffles are put on during the year and the amount of total funds that are raised. Unlicensed activity is allowed as long as it is limited to two public events that raise no more than $5,000 in gross receipts total for the calendar year. For example, if you have one event that raises $5,000, you may not have an additional event that year. Conversely, if you only earn $100 in two public events, you may not conduct another event until the next calendar year. What if we want to have more than two raffles or raise more than $5,000 through public events? A gambling license must be obtained. There are six classes of gambling licenses (A through F) that are available and the license needed is generally based on the amount of funds that are to be raised. 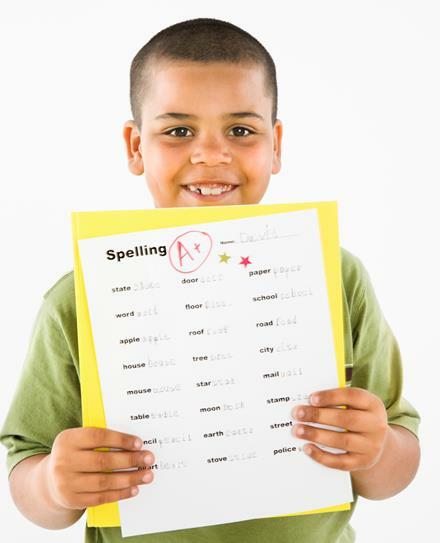 Each class has specific rules and requirements that must be followed. On average, it takes about one month to process a license application, so plan ahead. Do we need to keep records of the raffle? Yes, even for small and unlicensed events. Recordkeeping for larger, licensed events requires certain forms be used. Regardless, all activities must have an audit trail showing the funds received from the event were used for the organization’s stated purpose. Can we sell raffle tickets using Facebook and/or email and can raffle tickets be mailed to the buyers? No and no. Under federal laws, you may not use the internet to transact raffle sales and you also may not use the U.S. mail to mail tickets. Lack of controls over cash banks. If your organization is found to be in violation of the gambling rules by the WSGC, there are several actions that can be taken, anywhere from a verbal warning all the way to criminal charges being filed. The severity of the action is dependent on the severity of the infractions, and the prosecution only has to establish 51% (more likely than not) certainty to successfully prosecute. The WSGC audits various raffles and also investigates every complaint that is filed with their office. If your raffle activity is audited, it is important that you are able to provide adequate documentation showing compliance with the WSGC rules. If at any time you suspect theft of gambling funds, you should contact local law enforcement or the WSGC. For more information, visit the WSGC website. On March 5, 2015, the FASB voted 5-2 to issue a proposed Accounting Standards Update that will profoundly affect the presentation of nonprofit financial statements as well as the disclosures that are required under GAAP. The presentation of net assets on the statement of financial position. Current GAAP requires three categories of net assets be presented – unrestricted, temporarily restricted and permanently restricted. The change proposed will reduce the categories of net assets from three to two – net assets with donor restrictions and net assets without donor restrictions. This proposed model also requires that additional disclosures are made about the amount, purpose and type of board-designated net assets. The presentation of revenues in the statement of activities. Under the proposed guidance, the statement would present revenues without donor restrictions split into two categories: operating and non-operating (investing and financing). The transfers between the two categories would be displayed as “transfers from/to operating activities” and each category would be subtotaled before the presentation of restricted revenue. The presentation of cash flows. Under the proposed guidance, the direct method would be required, and the indirect method would not be included at all. (Current GAAP requires the indirect method while the direct method is optional.) 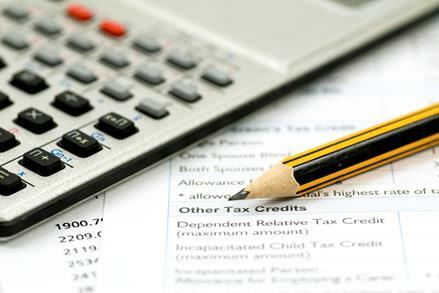 Additionally, certain items, such as interest and proceeds or purchases of fixed assets would be reclassified. Additional disclosures and other requirements. Finally, the proposed guidance would require all nonprofits to report expenses by both function and nature. Other changes include a requirement to describe the method used to allocate costs among program and support functions as well as expanded disclosures about liquidity. For those nonprofits who currently do not use the direct method of cash flows and/or do not prepare a statement of functional expenses, the first year of implementation will be challenging or at the very least, time-consuming. If you would like to provide comments and feedback to the FASB before issuance of the Update, the exposure draft is expected to be issued early in April 2015 with a comment period extending to July 2015. Additional information can be found on the FASB website.